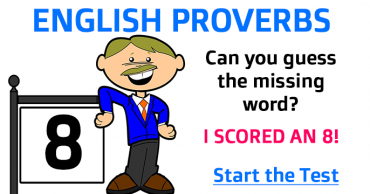 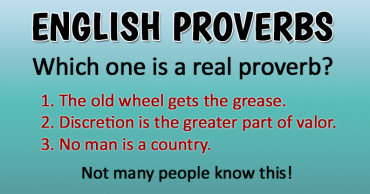 English Proverbs – Do you use any of these? 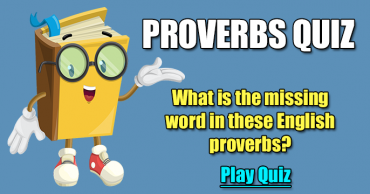 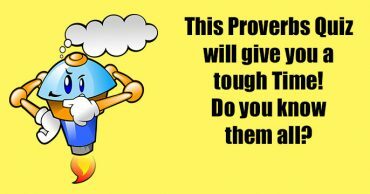 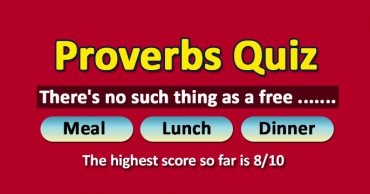 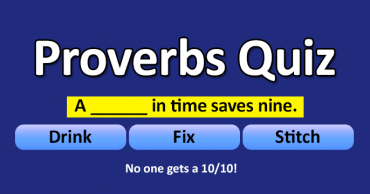 Proverb Quiz – Which word is missing? 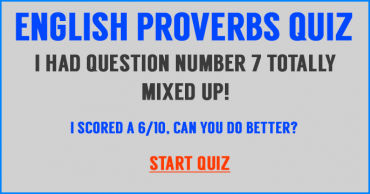 English Proverbs – Do you know them all? 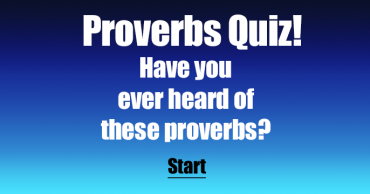 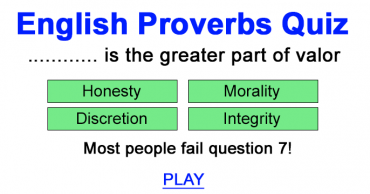 English Proverbs Quiz – Do you know them all?